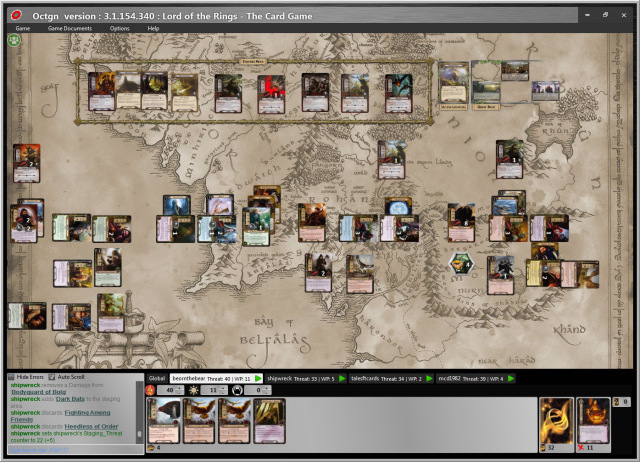 After four rounds of epic struggle, The Grey Company succumbed to an onslaught of Goblins and Wargs at our Twitch streaming of The Battle of Five Armies. Thanks to everyone who took part in this event and the video of this session should be online soon. I remain cautiously optimistic that our favorite Bear will have a marquee role in the upcoming movie, but I remain skeptical. So . . . what happened at the end? Is there a part four? I tried clicking on the Part 4 link, but it said that the video was a duplicate.